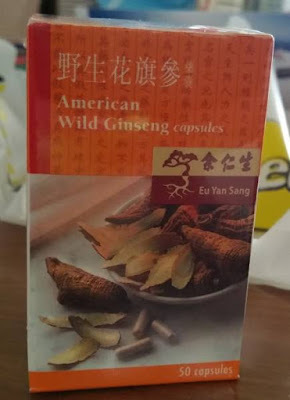 Bought this bottle of wild American ginseng capsules for the daughter. I hope she finds it useful. When mom was around she had the know how to make something quite special with ginseng and chicken which was very helpful come exams time.